preheat the oven to 375 degrees F. Line two baking sheets with parchment or silicone mats. In mixer bowl, beat the butter and peanut butter until smooth. Add the sugars and beat until well-blended. Beat in the vanilla. Add the eggs one at a time, beating for 1 minute after each egg. Reduce the mixer speed to low and add the dry ingredients in 3 portions, mixing only until each addition is incorporated. On low speed mix in the chocolate and nuts. 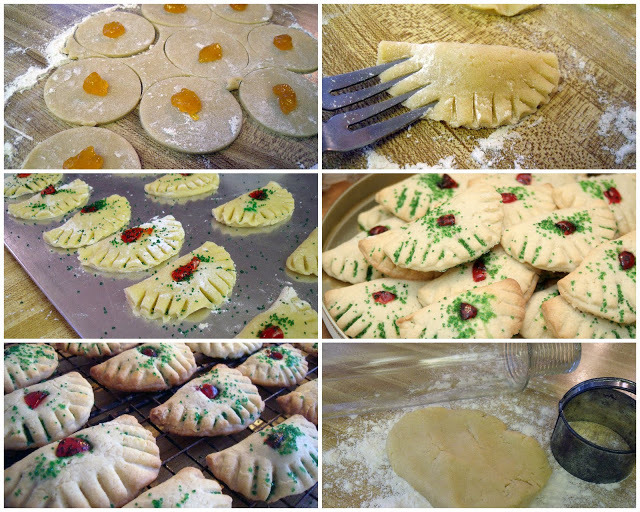 Bake the cookies, one sheet at a time 10-12 minutes, or until they are brown at the edges and golden in the center. Cool 1 minute; transfer to racks to cool. Repeat with the remainder of the dough, cooling the baking sheets between batches. Hi Lorraine, Happy New Year. Hope your new year is blessed with health, happiness and peace. Oh, my, I'd love to try them all! They look divine. A perfect choice of cookies. If I were visiting I would take a wedding cake(?) one. This year I only made my 4 favorite kinds and in the end didn't miss the others. What a wonderful plate (tower!) of cookies. Happy holidays. Thank you so much for the recipes and your cookie tier looks amazing. I've been baking away for my little girls too. 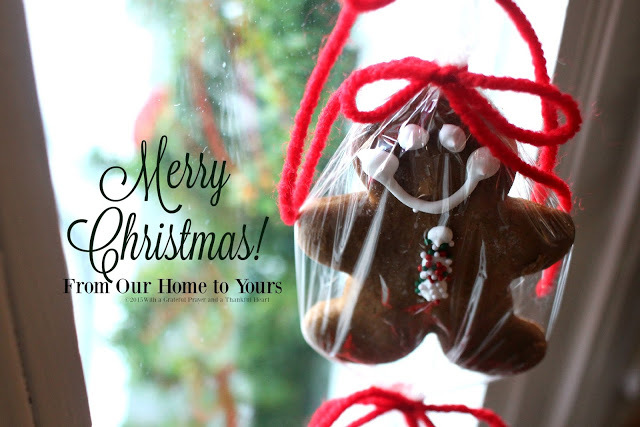 Wishing you and your dear family a Merry Christmas and many blessings. Oh yum, I'd be hovering:@) Merry Christmas! 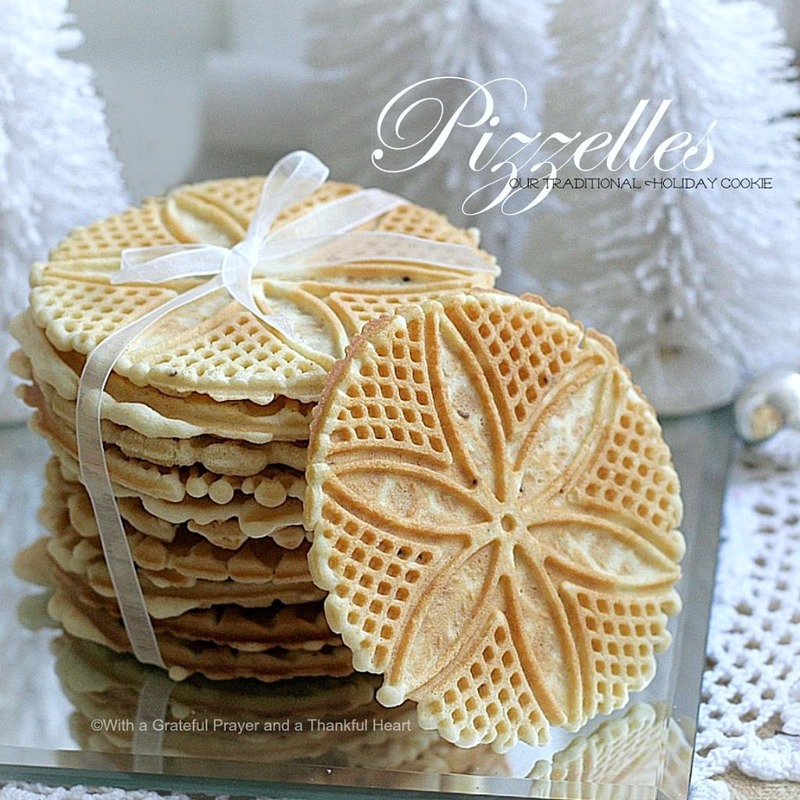 Such a lovely array/display of cookies .. mmmm … Wishing you and your family a blessed Christmas. What a lovely display of yumminess! Something for everyone 🙂 I wish you and your family a very Merry Christmas, Lorraine! Christmas treats like these are what I look forward to most! 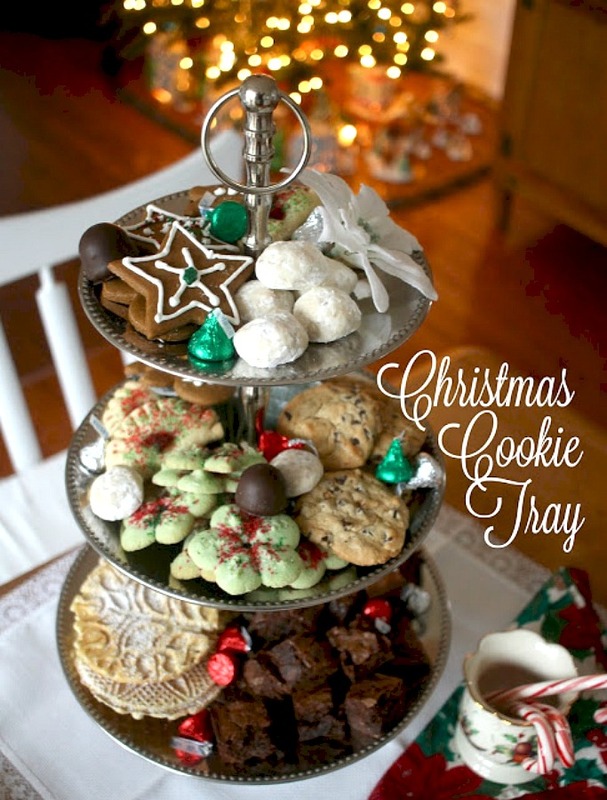 Your cookie presentation is beautiful on the tiered silver tray and your goodies look divine!! 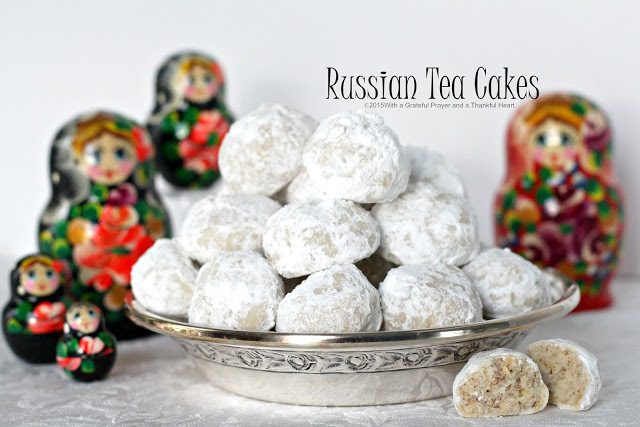 I've always thought the Russian tea cakes look so elegant and pretty. 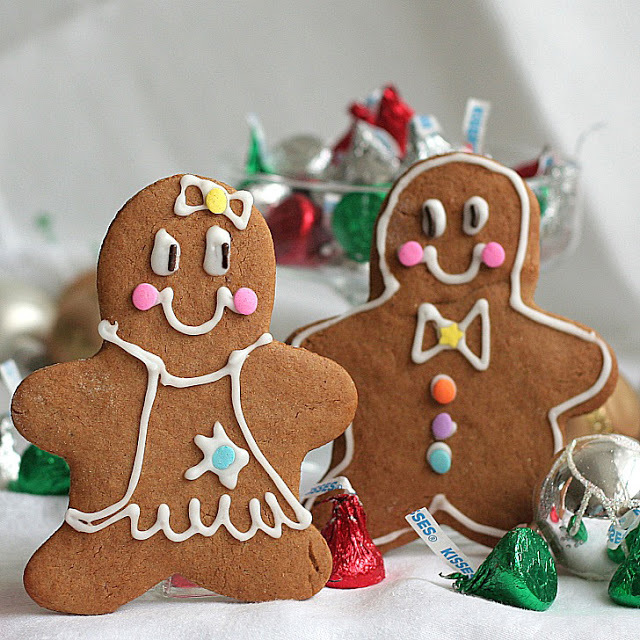 I'm making gingerbread boys, Merry cherry fudge, Martha Washingtons, and pretzel bark this year. 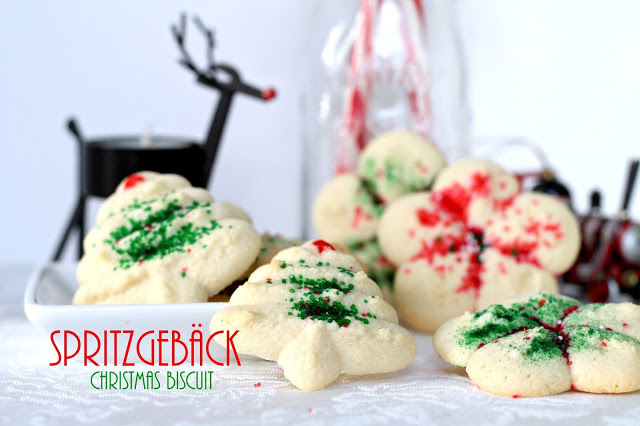 So you freeze your cookies in tins? 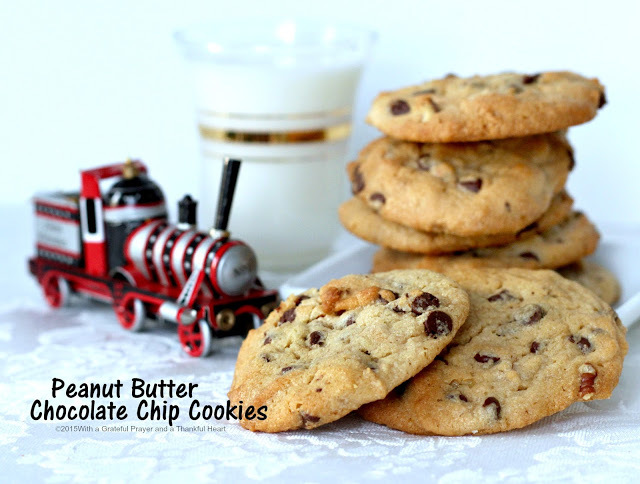 Do you put them inside anything before putting them in the tins?